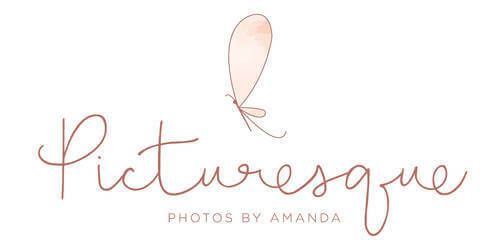 We can’t even begin to tell you how excited we get when a guy hires a photographer to capture his proposal and surprise his soon-to-be fiancee! This is exactly what happened for newly-engaged couple Christian and Karen! 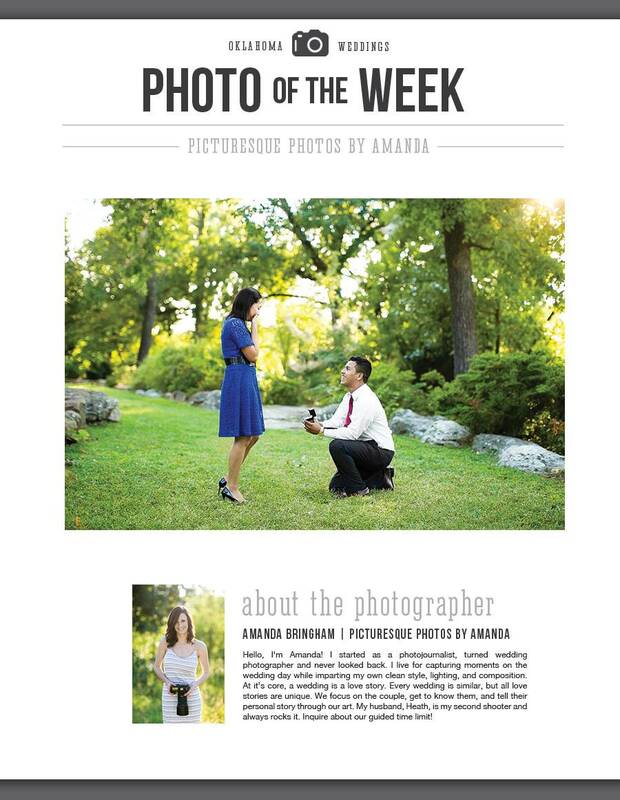 Christian worked hand in hand with Oklahoma engagement photographer Picturesque Photos by Amanda to plan and perfectly execute their proposal and now they have gorgeous pictures of this special day they can cherish forever! Cheers to the weekend!